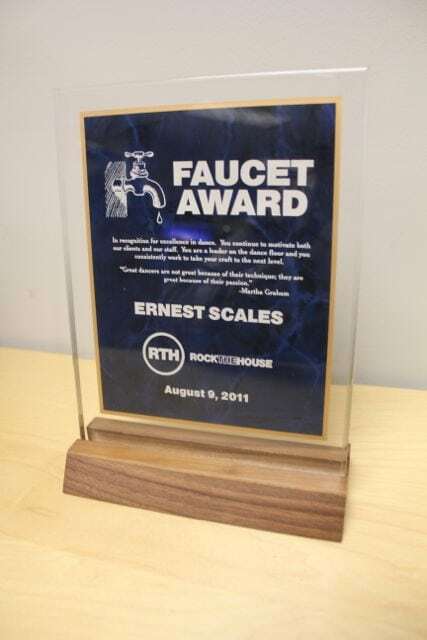 Since 2008, Rock The House has been awarding team members at their staff party with a few annual awards and acknowledgements. These honors are a way to call attention to those who have been remarkable during the past year. In addition to these honors, there are a number of awards given to signify milestones reached with Rock The House.